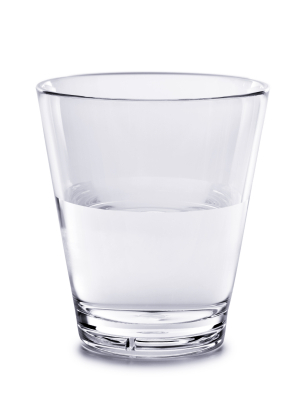 A classic quote: a glass is half empty.You say it this way? Perhaps they’ll say you’re pessimistic. A glass is half full. They’ll say you’re optimistic.